Description - Beaulieu Beloved Carpet is the perfect carpeting for any room in your home especially bedrooms, living rooms and basements. 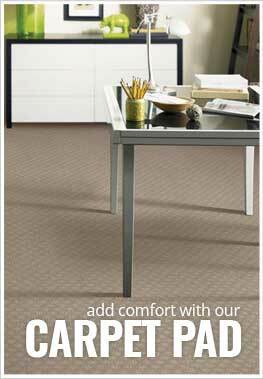 Thick and plush, this carpet features several neutral tones that are certain to go with any room's décor. Have an active family? Have a pet? No worries! Beloved carpet is treated with Scotchguard making it resistant to staining, soiling and pet urine. Backed by a lifetime warranty, we are certain that Beloved carpet will be your first choice when putting new flooring in your home. Material - 100% Ultra Soft "Tryelle" Polyester filament. Face Weight - 80 oz./sq.yd. Recommended Uses - Beaulieu Beloved Carpet is thick and plush and is great for any room in your home. This carpet has been installed in living rooms, bedrooms, family rooms, basements, in dens, as dining room flooring, in play rooms and much more.